Litigation - Law Offices of Rodrigo S. Da Silva, P.A. We represent corporate and individual clients in complex domestic and international litigation and arbitration matters. We represent clients in federal, state and appellate courts throughout the U.S. as well as in institutional arbitrations around the world. 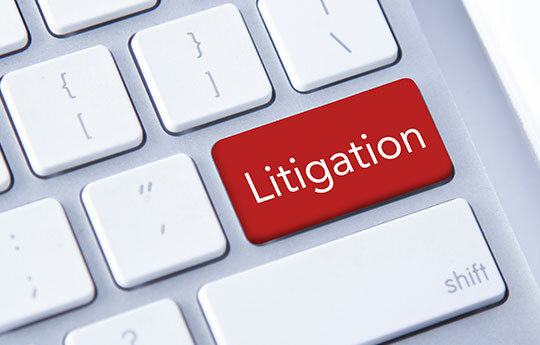 We have experience handling international litigation and arbitration issues, including but not limited to, the recognition in U.S. courts of foreign judgments and arbitral awards, personal jurisdiction, forum non conveniens, international service of process, the enforceability of arbitration agreements, sovereign immunity, and conflicts of laws. We have experience handling a wide range of commercial disputes including breach of contract, business torts, fraud and civil conspiracy, distributorship disputes, RICO, breach of fiduciary duty, securities, construction defects, employment, shareholder disputes, intellectual property and creditor’s rights. We frequently assist foreign clients seeking documentary and testimonial evidence in the United States pursuant to 28 U.S.C. §1782 in order to aid foreign litigation. We strive to resolve disputes amicably before litigation begins, but when litigation is unavoidable, we aggressively prosecute and defend our clients’ lawsuits. We have an outside-the-box approach to come up with innovative legal strategies to maximize the recovery for our clients. We provide our clients with a large law firm’s knowledge base with the personal service and attention of a boutique firm.